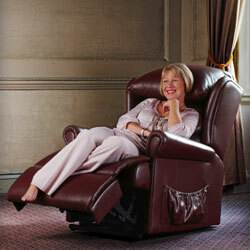 We stock a range of chairs, recliners and three piece suites from Sherborne, all available in fabric or leather covers. 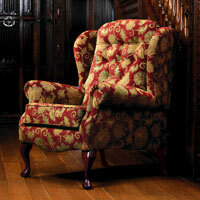 We can also order for the extensive Sherborne range of catalogues. 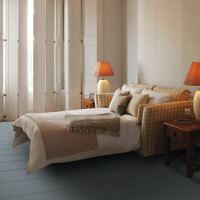 Come and see our showroom, we'd love to meet you and you can see for yourself the range of products we stock.